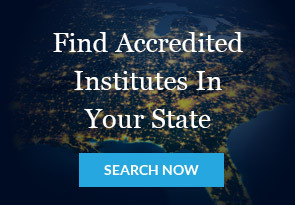 The United States Higher Education Department is an American recognized accrediting agency dedicated to providing accreditation to academic institutions including, schools, colleges and universities and vocational institutes established in the United States. It encourages, supports, and evaluates quality assurance processes in various academic institutions to ensure academic excellence. Join the league of America's leading education providers. USHED encourages schools, colleges and universities to critically evaluate their priorities, programs and resources in order to raise their standard of education. USHED offers equivalency certificate for individuals interested in acquiring further education. College and universities consider accreditation status as one of the many factors used to evaluate credit for transfer. At USHED, numerous grant opportunities are provided to students in America. USHED offers grants to private, not for profit universities, libraries and so on. We have initiated numerous grant programs for students all over America.